That is our motto here at BigYield.us! We are all about helping farmers. It is our goal to increase your bottom line, reduce your costs and make you more efficient. Put simply, we want to make you money, save you money and save you time! 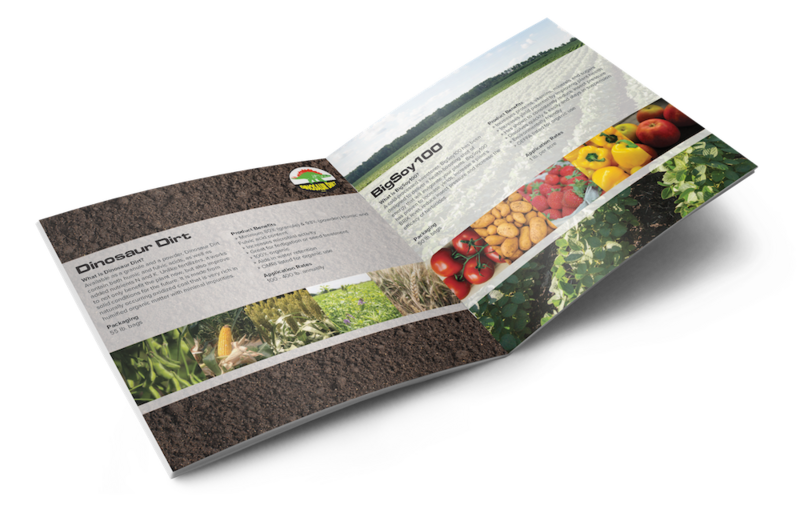 We deliver on these commitments by identifying tools and strategies to make nutrients easily available to your crops, create a healthy growing environment for your plants and increase your yields. We’re focused on providing information, solutions, techniques and products that improve grower productivity and crop quality. Our BigYield.us portfolio features multiple scientifically researched yield-enhancing products that are formulated to not only drive yields but also generate a solid return on your investment. To ensure that our growers have access to inputs and technologies capable of making a positive difference on their farms, we at BigYield.us actively screen for effective, economical biological solutions that address complex production problems. 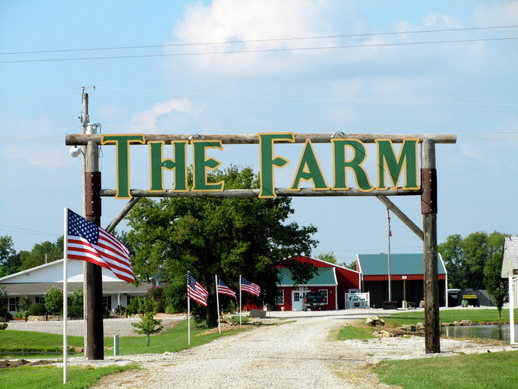 We’re always seeking innovative approaches to offer you and your farm added value. 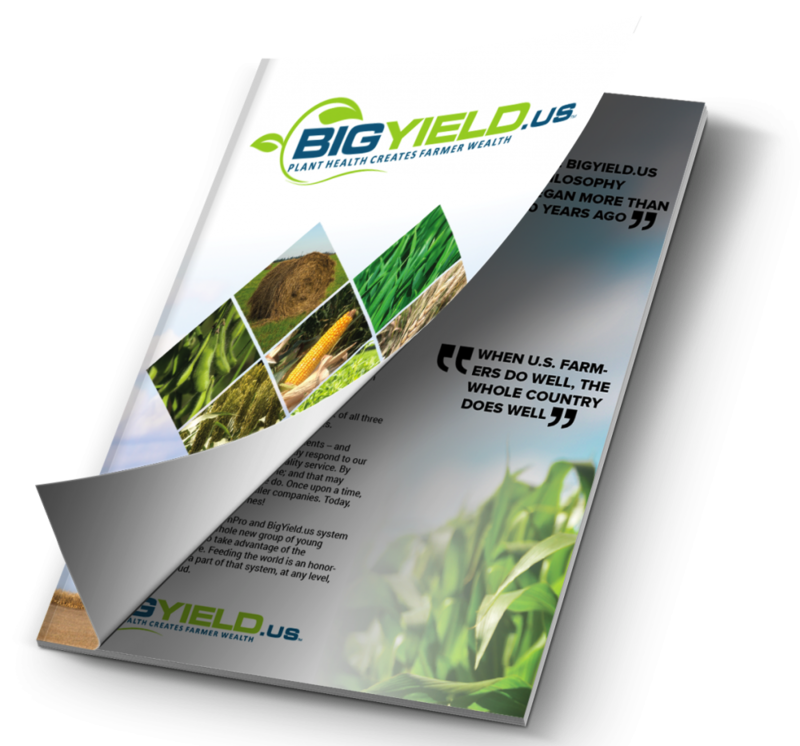 We invite you to regularly visit bigyield.us to stay updated on industry news and our team’s perspective about issues and opportunities in agriculture. You can also call our team anytime at 844-242-4367. We’d be happy to have a one-on-one discussion to learn more about you; your operation; and your goals for improving your bottom line, reducing your costs and becoming more efficient!